Alabama forward Riley Norris is considered week-to-week after undergoing a cardiac ablation procedure last week. 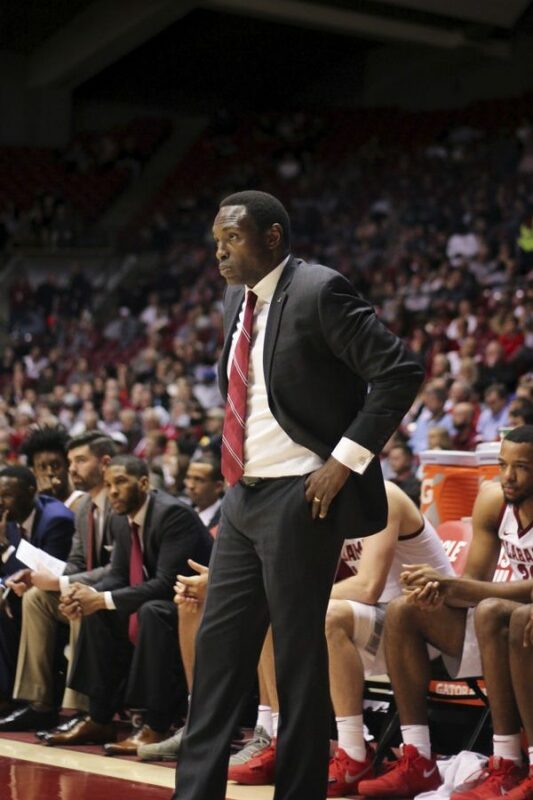 The heart problem revealed itself at practice on Sunday Oct. 28, according to coach Avery Johnson, who noted that Norris felt poorly and immediately went to the training staff. Having played in 110 games throughout his career, Norris is Alabama most experienced player heading into the season. He’s averaging 6.9 points per game and 4.3 rebounds per game for his career. Norris only played in nine games last season before injuring his hip and taking a medical redshirt. “We need him this year because he’s a tough competitor on and off the floor, so we just need for him to produce for us in the lineup. He’ll be back in a few weeks,” Avery Johnson Jr. said. Alabama will open its season at home against Southern University on Tuesday night at 7 p.m.